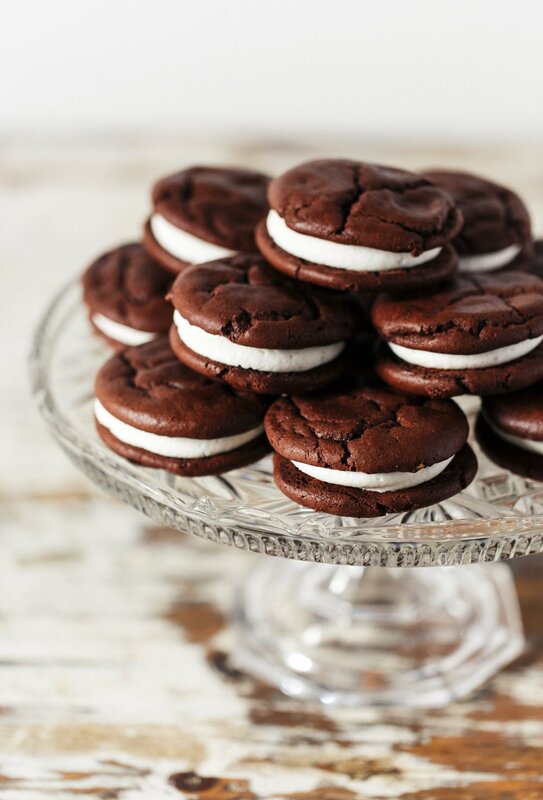 We ship gift assortments of cookies, brownies, truffles & whoopie pies nationwide. We bake in small batches ‘to order’ allowing our ‘Belles’ to arrive as fresh as can be. Elle's Belle's can be found at local bakeries and marketplaces in and around Bozeman, Montana. We are known for creating visually spectacular & delectable wedding displays that reflect the taste, personality & style of our ‘Belle’ Bride and Groom. 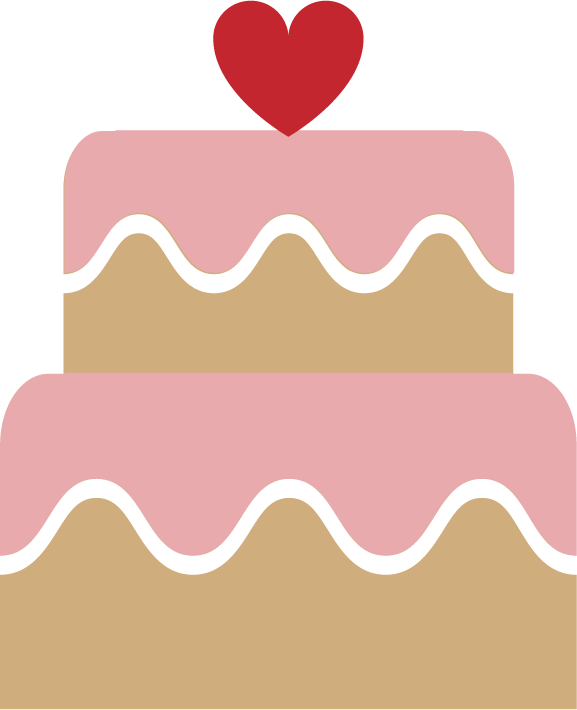 It is nothing less than a “dessert frenzy” at a Wedding that features Elle’s Belles cookies, cakes, and desserts. Click below to get our one of a kind desserts catered at an event for you.